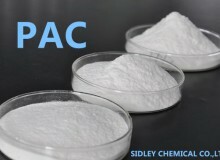 Polyanionic Cellulose short for PAC,It is a high quality water soluble cellulose derivative. In shape of white or light yellow free-flowing powder, it is odorless, tasteless, non-toxic & non-fermented, and has good thermal-stability and high salt resistance. 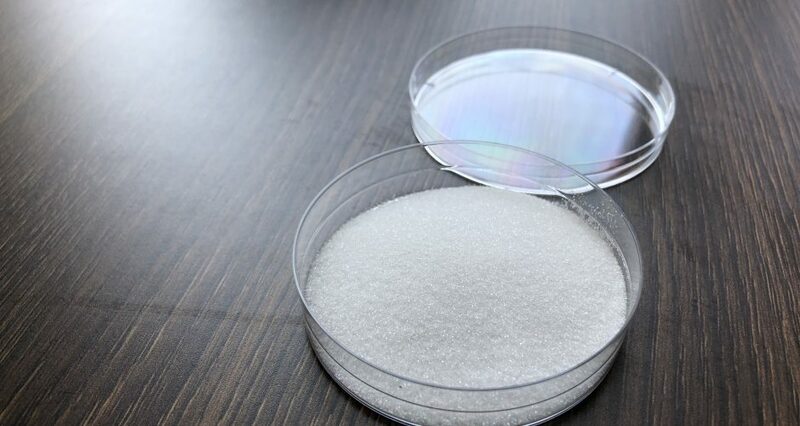 Polyanionic Cellulose is soluble into water to form thick liquid, and it widely used in water-base drilling fluid so as to enhance the drilling fluid viscosity and control the fluid loss. 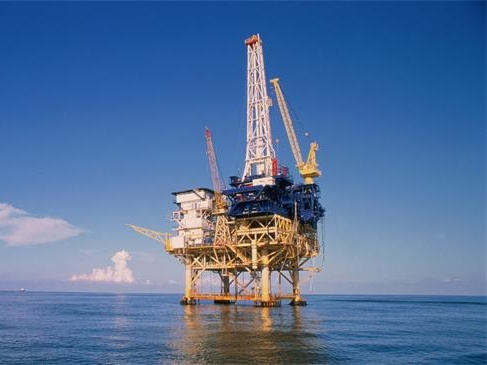 Usually the sodium salt of Polyanionic Cellulose is in application and widely used in petroleum drilling, especially in salt well and offshore oil drilling. Polyanionic Cellulose used in the fracturing fluid, Polyanionic Cellulose can efficiently carry ‘the filler’ into the cracks of well, establish the permeability pathway, which can effectively control the fluid into the well structure, reduce the fluid loss, and reduce the pressure drop. 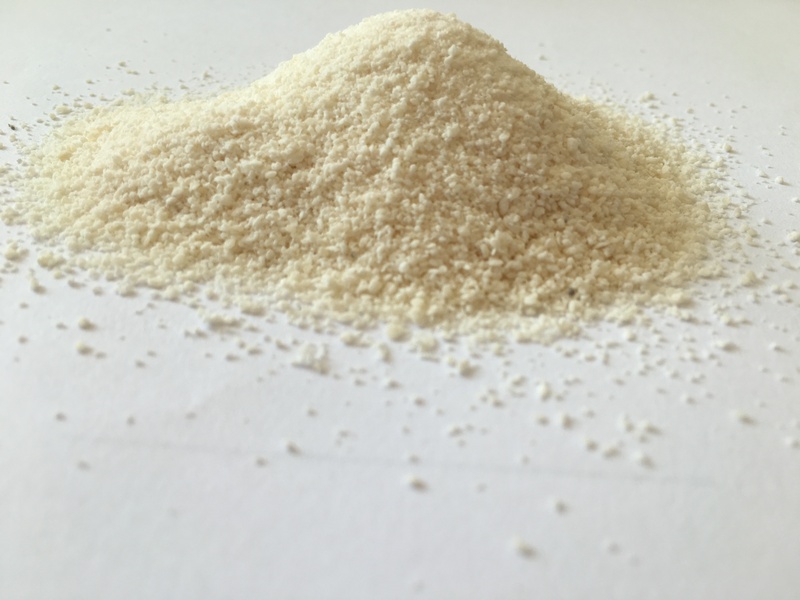 Ultra-high viscosity products can replace guar gum, reducing production costs. 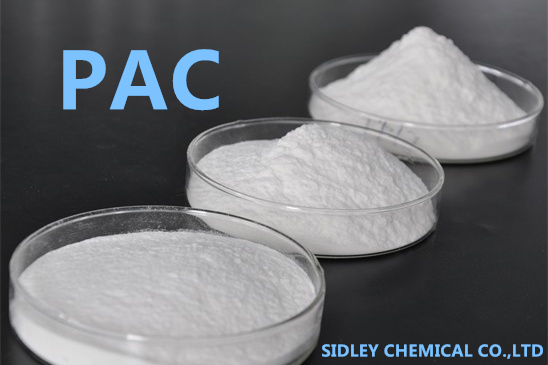 Polyanionic Cellulose widely used in water-base drilling fluid for a variety of applications, such as filtration control, viscosity and shale inhibition. The common dosage is usually 0.2-0.6 %. 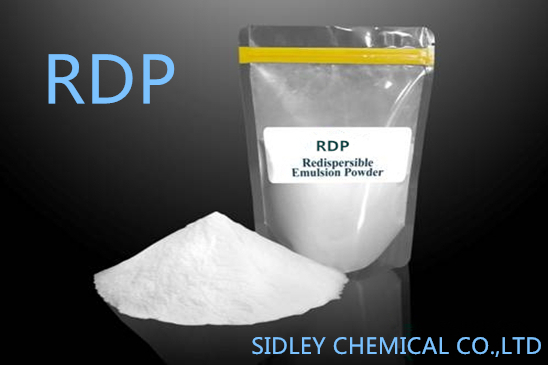 Compatible with most chemicals used in drilling fluids. The product is usually kept in multi-wall bags with polythene layer inner, and the net weight of each bag is 25 kg. Special packages are available based on customers’ requirements. The product must be kept in shady, dry and ventilated warehouse. It should be prevented from sun and rain, and positioned in some place away from heat and fire. The expiration period is 24 months. It should not be utilized unless examined and qualified if out of expiration.